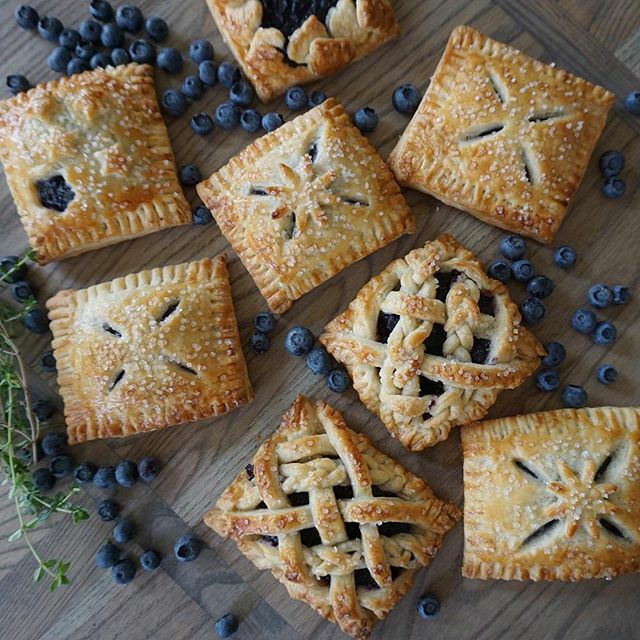 Fill your Friendsgiving with Fresh Berries! This holiday season we're adorning our tables with fresh, vibrant raspberries, blueberries, blackberries and strawberries from Driscoll's. 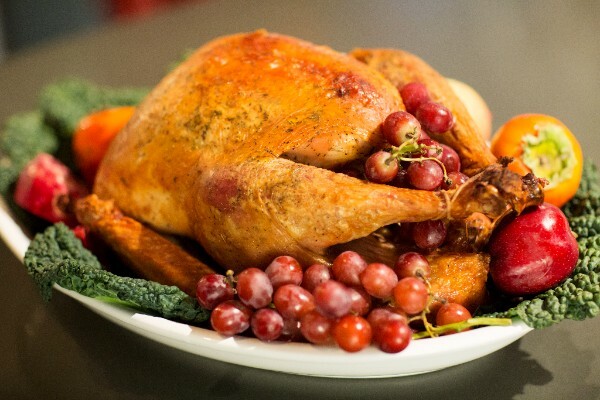 Check out our berry-full Friendsgiving menu below. 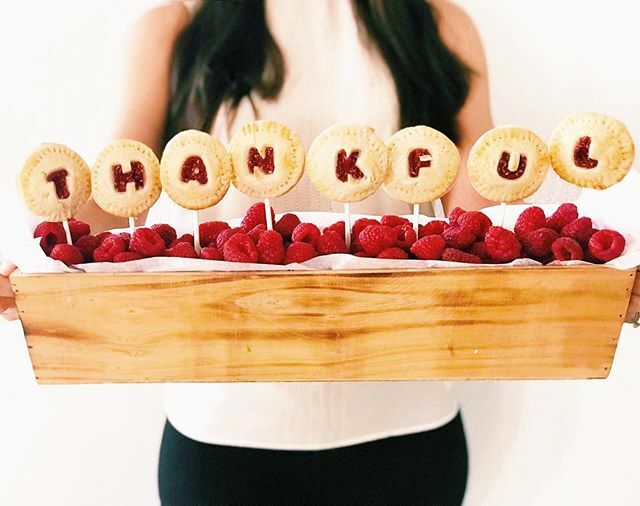 We hope it will inspire you to create some #BerryTogether moments of your own this holiday season! 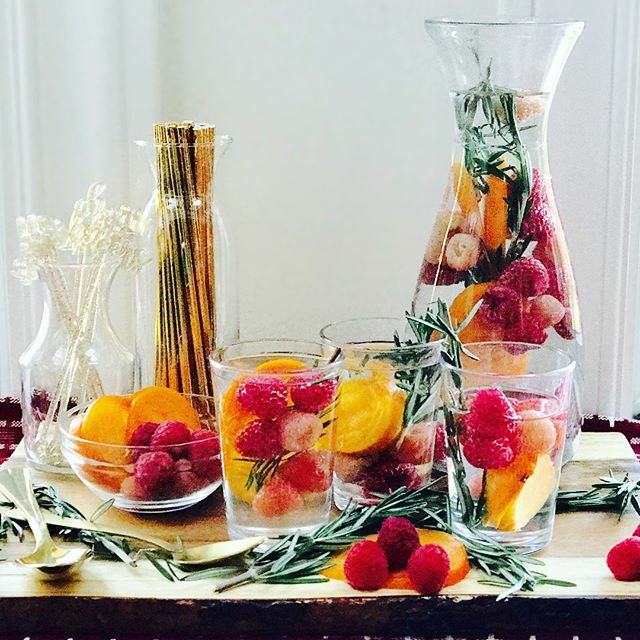 Adding fresh berries and other aromatics to your water pitcher adds color (and flavor) to your holiday table. Upgrade your homemade cranberry sauce this year by adding fresh raspberries & orange zest. Set aside some to shake up festive cocktails! We love using fresh berries in traditional Thanksgiving dishes because they add a beautiful brightness and acidity that we often crave during a day of indulgent eating. It may not be traditional, but we think a Spatchcock turkey is the way to go. It cooks quickly and evenly, and is a breeze to carve. 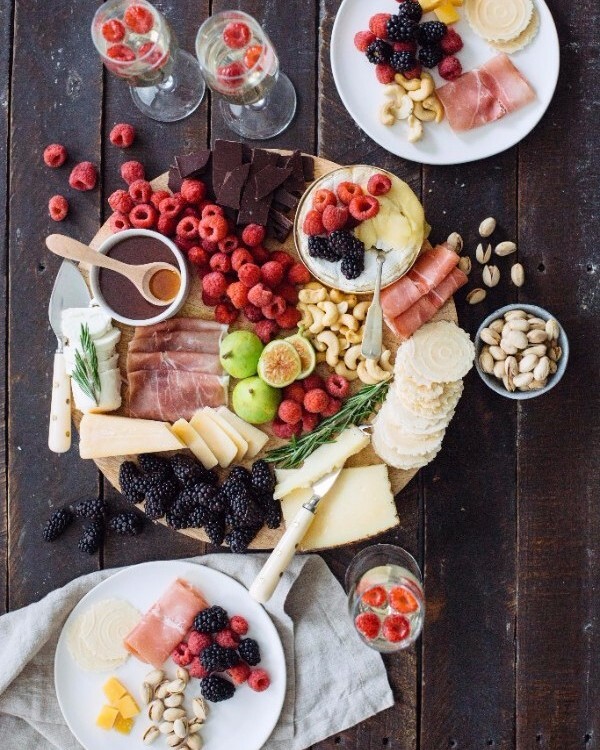 When it's all ready to go, be sure to dress up your turkey platter with seasonal fruit, fresh berries and herbs! It's All About the Sides! 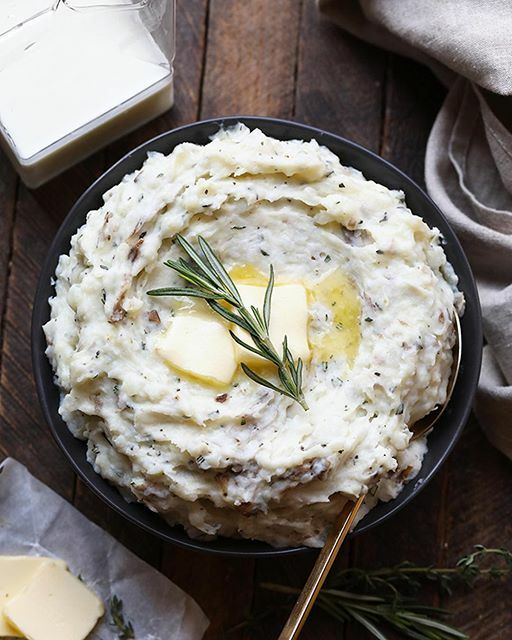 Thanksgiving wouldn't be complete without stuffing and mashed potatoes! 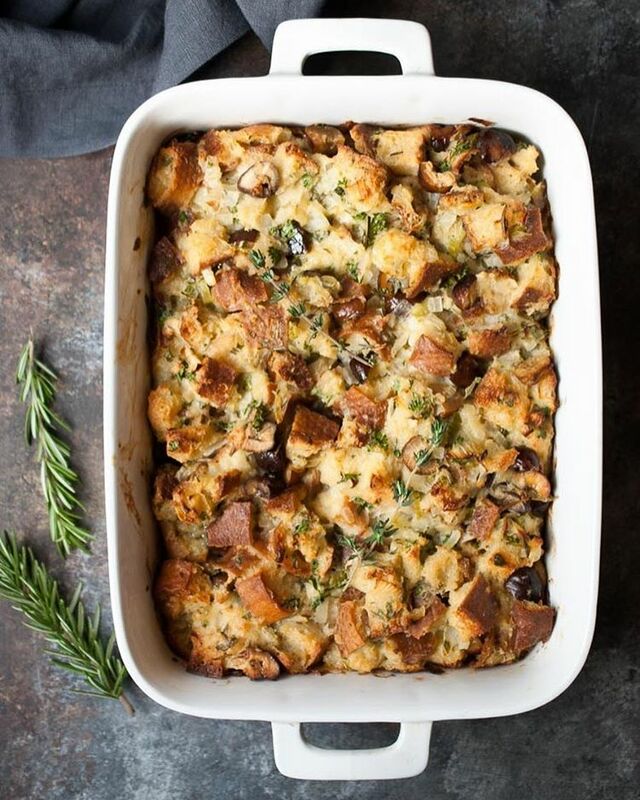 Our go-to Stuffing recipe is flavored with earthy mushrooms and leeks and can be prepped in advance. As for our Creamy Mashed Potatoes, bring on the butter and crème fraîche! To get the perfect consistency, use a ricer to process the potatoes. It keeps them light and fluffy! 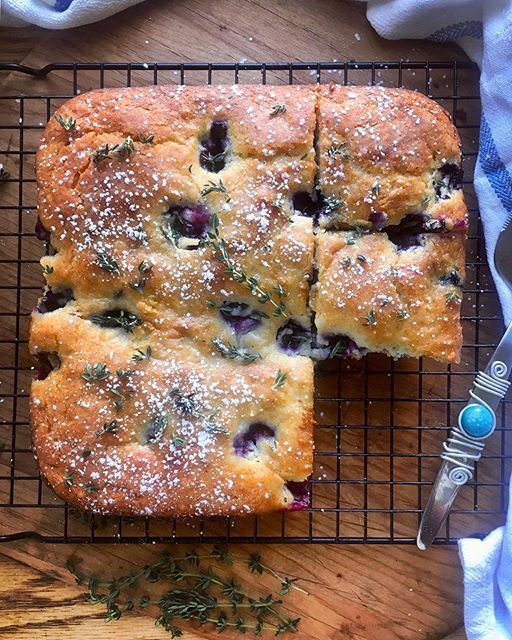 Why decide between Blueberry Hand Pies (by @daydreamworkshop), Blueberry Thyme Olive Oil Cake (by @dianemorrisey) or No Bake Raspberry Pie (by @thewoodenskillet) We say make all three! 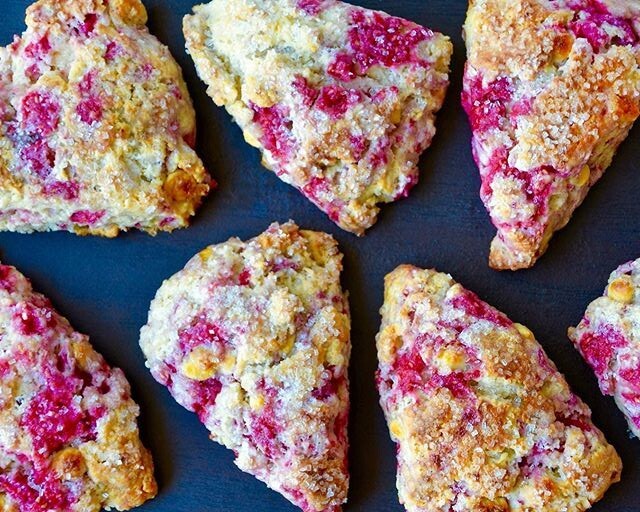 Plus, if you're looking for a make ahead breakfast to feed hungry guests the morning of Thanksgiving, try these White Chocolate and Raspberry Scones by @justataste! 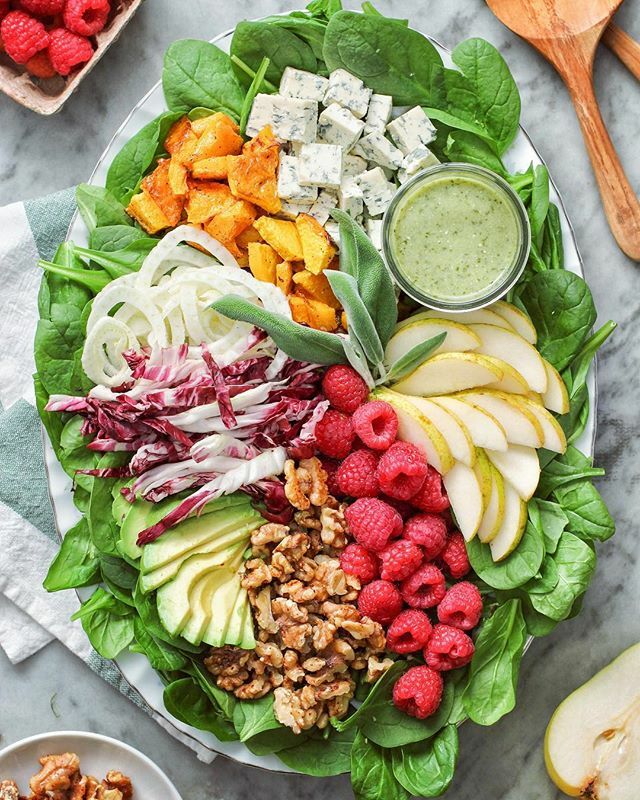 Be sure to share your Friendsgiving & Thanksgiving creations with #BerryTogether #feedfeed for a chance to be featured on our Driscoll's Partner feed or on one of our many Instagram accounts! Looking for more festive recipes? 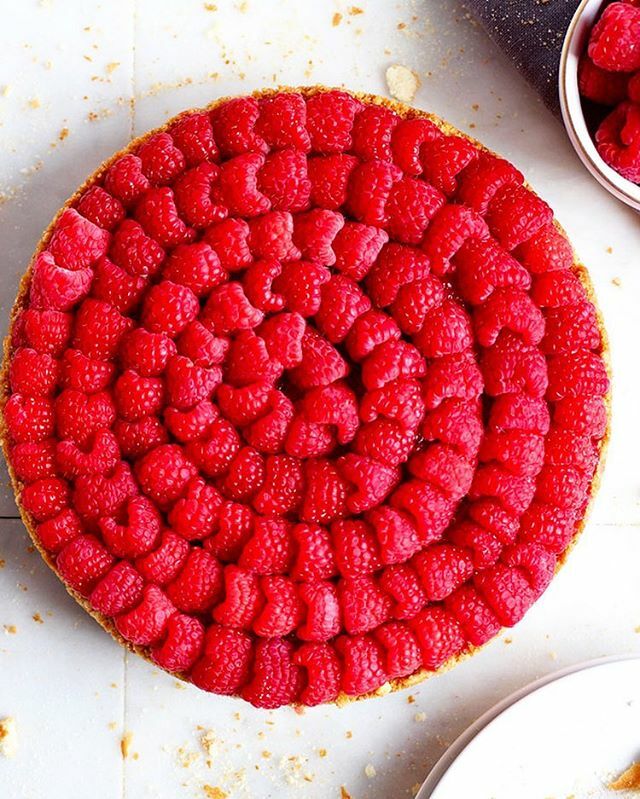 Be sure to check out our Driscoll's Raspberry Recipes feed here!